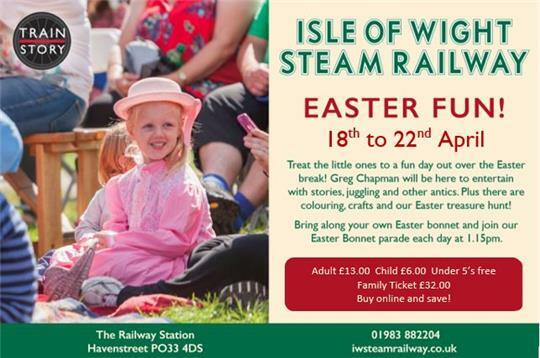 Treat yourself to a relaxing day out over the Easter break and enjoy the spectacle of some of the Island’s blossoming springtime countryside from the comfort of your seat on one of our steam trains. And there is plenty to keep the children occupied too. The Island’s popular children’s entertainer, Greg Chapman, will amuse the kids with his stories, juggling and other antics, plus there’s colouring, crafts and our ‘Look for the Golden Duck’ Treasure Hunt. For crafty youngsters, we’re asking children to prepare and wear their Easter bonnets and join in our Easter Bonnet Parade each day at 1.15pm (children need to make their bonnets in advance). To complete your day our friends from Haven Falconry will be presenting their educational and exciting flying displays. There’s a full menu of meals and light bites in our refreshment rooms, and don’t forget to make time to explore our Train Story Discovery Centre! Jack Up The Weekend is an exciting new spin off event from the organisers of the hugely successful Jack Up The 80s Summer festival. Perfect for lovers of 70s and 80s music, Jack Up The Weekend will feature two great headline bands performing live in concert on two consecutive nights over the Easter Bank Holiday weekend! On Good Friday, 19th April 2019, From The Jam, a firm Jack Up The 80s favourite are guaranteed to blow you away with their electrifying live performance. 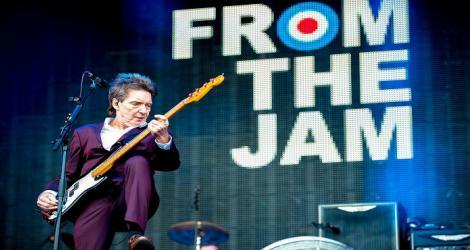 Expect all The Jam hits including the legendary ‘Beat Surrender,’ ‘The Eton Rifles,’ ‘Going Underground’ and ‘Down at the Tube Station at Midnight.’ From the Jam is comprised of legendary former ‘The Jam’ bassist Bruce Foxton, vocalist & guitarist Russell Hastings, drummer Mike Randon, and Andy Fairclough on Hammond and piano. 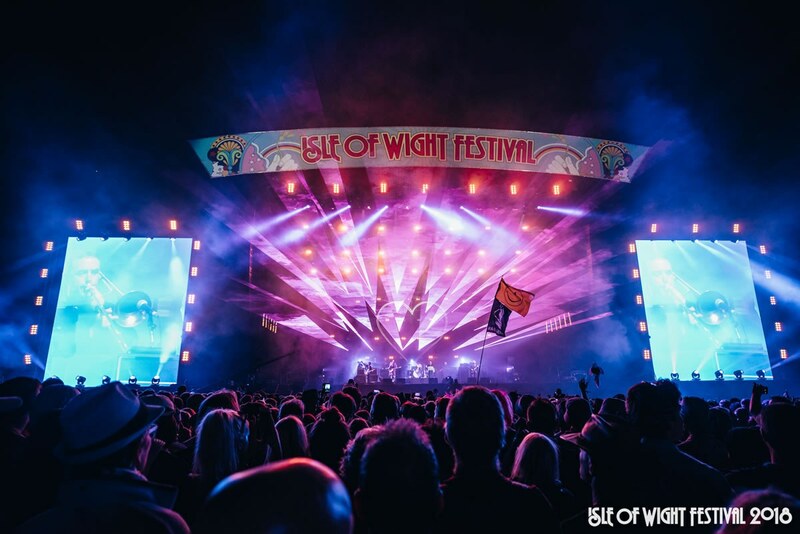 The award-winning Isle of Wight Festival is steeped in history and famed for mixing iconic legendary artists with the hottest up and coming acts. Year on year, 55,000 stylish, free spirited Festivalgoers come together in a beautiful location, for one of the most distinctive events of the season. With the best atmosphere around and a friendly vibe, as soon as you set sail across the Solent it feels like the holiday has already begun.